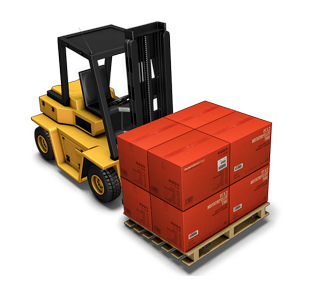 All our warehousing operations are certified with the ISO 9001: 20015 and OSHAS 18001:2007 standards. 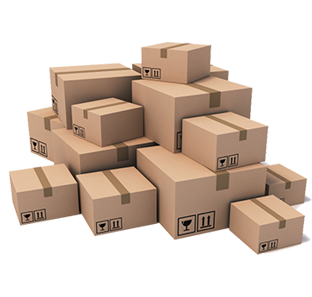 Provide a range of labour intensive value added services (packing, bundling, labelling and reworking) to support supply chain operations. 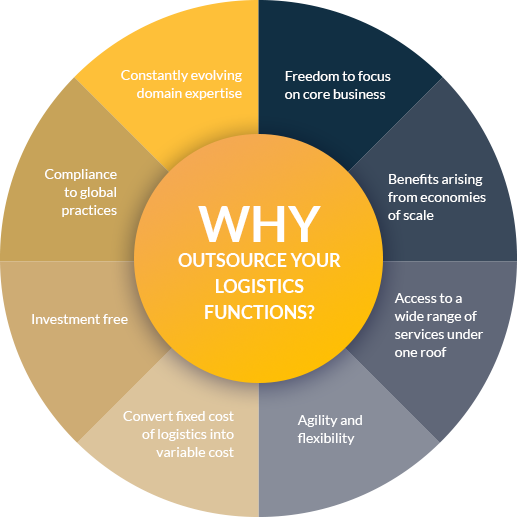 Why Outsource Your Logistics Functions? Logistics is a pivotal element in integrating a fast paced globalized network of value chains. Rapid globalization of trade has created an impetus for many companies to outsource their logistics functions to third party.